TemplateHack.com - Download N Light premium blogger template. Hai guys, today I will share one of best blogger com templates made by Arlina Dezign. This template name is N Ligt Responsive Blogger Template. 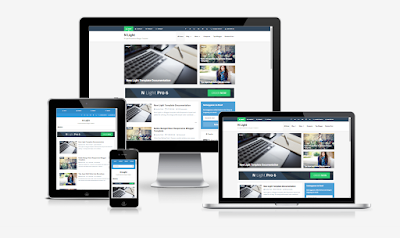 N Light is customizable blogger template, free blogger template html with simple design but SEO Optimaztion added for your traffic increase. I think, it is the best blogger template for us!